Hello to you and thanks so much for stopping by! I know you have been patiently waiting on my next post and I so appreciate it! Life seemed to go lightening speed for us the past few weeks! The good news is we have booked some amazing Iceland brides for 2013 and 2014 and we are super stoked to be working with them! Their visions for their day are truly one of a kind and we are honored to be planning and photographing their adventurous weddings in the land of fire and ice! So if you’re thinking about Iceland as your one of a kind destination wedding locale please contact us! We helped my mum launch her new retirement venture in the last few weeks too! Check out: Regal Baby Boutique! Glamorous handmade goods for children and awesome portrait photographers! A couple of press spots has kept us busy bees too! Check out The Frosted Petticoat, Baby Life Styles Magazine (our image is full page on #40), My Inspired Light, The Bridal Detective, Done Brilliantly, In Bliss Bridal Blog, Borrowed and Blue, the Budget Savvy Bride, double cuteness from the Frosted Petticoat Blog, and we are delighted by word of a printed feature in DIY Wedding Magazine and The Knot this coming Spring/Summer for several of our beautiful destination weddings. So much positive energy buzzing around us- we are thrilled here at Photos by Miss Ann! Woohoo =) Thanks for being a part of our excitement! Destination weddings are tricky and proper etiquette for all involved is important. Today, I am going to debunk some of the most common questions surrounding destination weddings in general and specifically Iceland wedding planning etiquette as well! 1. Save the Dates: Are they needed? When do you send? a. Once you are engaged, picked a wedding state/country location, and are set on a wedding date it’s time to send out “Save the Dates!” If planning a destination wedding, these are typically sent out 8 months or more before the wedding date. You want to give your guests as much notice as possible to begin saving or planning their destination wedding itinerary. We were engaged in Kauai Hawaii in October 2012 and set our wedding date for April 2012. We decided on a short window for planning because we either had to get married before our high wedding season or after because we are wedding photographers in Plymouth Michigan, in Iceland and beyond. That left either getting married in April 2012, November 2012, or April 2013. We settled on April 2012 and planning in less than 6 months does not require formal save the dates. 2. 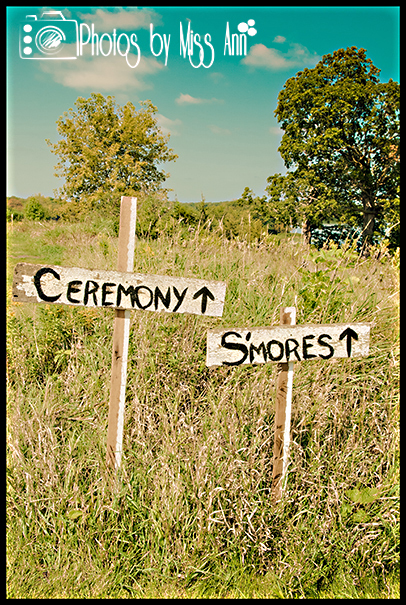 Do you invite the masses to your destination wedding? a. Personal preference. But I will give you a fabulous example! When planning our Iceland destination wedding my husband and I are both only children with small family’s so we decided to look at it like this… Invite all immediate and extended family, all close friends we have kept in contact with over the last 5 years, our current or previous bosses, and selective workplace friends. We ended up sending out 100 Iceland wedding invitations and ended up with 36 RSVP’s saying yes! 3. If you are also having a local reception who do you invite? a. You must extend the invite to anyone who declined your destination wedding invite. If you choose to invite additional people you should probably have your Iceland wedding photos available for their review. That way, they feel somewhat included in your wedding day as well. 4. Destination Wedding Invitations: When to send? a. Invitations for destination weddings should be mailed at a minimum of 4 months away from the wedding date. This provides the guests with ample time to decide, request vacation, book flights, accommodations, and plan Iceland adventures. It is also proper to give your guests 40 days to RSVP. Another real life Iceland wedding day example: We sent our Iceland wedding invitations out on November 15th and gave our guests until January 9th to respond which was ~50 days to respond. b. Why ask guests to RSVP early? a. By having all of our RSVP’s back by January 9th we could chase down any folks who did not respond. Having our guests RSVP 3 months before allowed us to begin finalizing our counts for our wedding plans as far as Iceland wedding ceremony location, Iceland wedding transportation logistics for a group of 40, champagne toast at Vik Beach, ordering our Iceland wedding flowers, our Iceland wedding linens, Iceland wedding Welcome Dinner, Hotel Ranga Wedding 5 Course Wedding Meal, and our post wedding itinerary for our guests. 5. Does the traditional rules of who pays for what still apply? a. Sometimes, if planning a destination wedding in the United States I have seen the traditional road of groom’s parents paying for the “rehearsal dinner” and the wedding day alcohol while the bride’s parents or simply the bride and groom are responsible for the rest. But if international, more often than not, I have seen the bride and groom be responsible for the costs. So depending on your situation it is up to you! I strongly encourage you to contact us to help you plan your Iceland destination wedding budget. 6. Do you pay for your guest’s accommodations? a. It’s interesting on how destination weddings have developed. 8 years ago when destination weddings became popular, that was the protocol. You hosted your guests from the moment they arrived until they left. Your guests were there for you and not so much the vacation. But now that the industry markets dictate destination weddings as a vacation so there is less pressure financially on the bride and groom. But, I will say, if you can afford to comp your guests the night of the wedding, then do it. If it’s not in doable then at least take the time to negotiate a group rate with your host hotel. 7. Should you prepare your guests on how much they may spend on your destination wedding? a. Yes! …and the perfect place to do this diplomatically is on your wedding website. Industry average says that guests should be prepared to spend between $700-1200 per person on a destination wedding. This cost would include flight, accommodations, average of planned activities, rough estimates for food, and transportation. Hire us as your planner and photographer to help you properly budget plan! Photos by Miss Ann (aka, Iceland Wedding Planner) also provides this budget and activity planning piece in all of our Iceland Wedding packages so please contact us for more information! 8. Do you create a wedding website? a. Yes, yes, yes! If you have not yet do so now! Having a wedding website for your destination wedding gives you a voice to your guests (without badgering them). It provides them tools to RSVP, book their flight, reserve their housing accommodations, take advantage of booking discounts, review your Iceland wedding itinerary, see activity suggestions, book Iceland transportation, and understand why you chose Iceland as your destination wedding locale! It also provides space for you to tell your love story, post engagement photos, introduce your wedding party, post information on gift registries, bridal shower, post your invitation, wedding menu, and wedding day flow. Super awesome tool to use as you plan as well! Photos by Miss Ann includes this service as one of the Iceland Wedding Planning agenda items too so feel free to contact us! 9. Welcome Dinner versus Rehearsal Dinner, do you do one? Which do you choose? Real life wedding example: My husband and I held our destination wedding in Iceland and decided to kick off our wedding weekend in Iceland with a welcome dinner at Hotel Ranga for our 36 guests. We also arranged for our guests to stay 2 nights at Hotel Ranga so they could relax, enjoy the countryside, and have the opportunity to be in the midst of the Northern Lights. Having kept our Iceland wedding ceremony location of Seljalandsfoss waterfall a complete surprise to our guests, we could not go to the site to do a “rehearsal.” So when it was time for a pre-wedding day walk through we had our official meet us at the hotel to review our wedding ceremony, did a quick walk through with our maid of honor, best man, parents, and 4 good friends that were reading “The Art of Marriage” by Wilfred A. Peterson. 7pm came and it was time to welcome our guests to begin their Iceland wedding adventure with us! There was a delicious 3 course meal (complete with Skyr Cake! ), music, toasts, speeches, tons of laughter, excitement, a birthday celebrated, and destination welcome bags passed out! 10. Gifts for Destination Weddings? a. Our personal vote is no gifts for destination weddings. You simply request the presence of your guests. Real Life Wedding Example: We were an established couple and felt we did not need anything to “jump start our marriage” and felt it was more important to share in the adventure of Iceland with our guests so we stated a section on our website for gifts that said, “Your presence at our Iceland Wedding is the best gift you could give us.” …and really it was. Faux Pas: Never ever send out a registry insert to your wedding invitation (or state on the invitation) on where you are registered. If anything state it on your wedding website (believe me word will spread) or guests will go to all the typical spots and look up your names and hope for a registry. 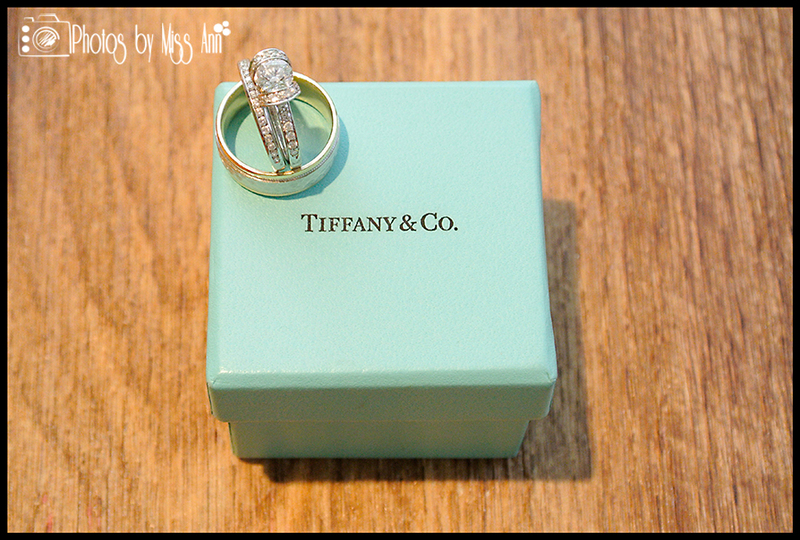 Alternative Destination Gift Registry Ideas: Honeymoon Wishes Registry, Wanderlust Registry, Upon Our Star, or the I Do Foundation (charity donations). Bridal Showers and Bachelorette Parties are the exception to these rules. So if you’re having one, register. 11. Are Wedding Announcements Needed? a. Yes! If you’re having a local reception they are absolutely needed. It is also proper to send to any guest who was unable to attend the destination wedding. The ideal situation is to have photos from the wedding on the card and send them out within 3 weeks of arriving home from your destination wedding. Your Iceland Destination Wedding Photographer can design gorgeous cards for you or if you have purchased your digital files you can do so on your own as well! That way if you are also holding a local reception guests will feel more connected to your wedding day by seeing your Iceland wedding photos. 12. Destination weddings and bridal party attendants… what to do? a. Don’t worry there are no hard and fast rules to this one. Do not feel obligated to choose your sister if you’re not close or that cousin you barely talk to. The really amazing thing about destination weddings is they are truly about the couple! Because they are also smaller in attendance (industry average being 60 guests) the couple has the right to choose less! We are seeing more often than not the bride & groom just choosing a maid of honor and a best man to stand calmly (lol, yes I said it!) beside them. Our real life Iceland destination wedding example: My husband and I are luckily only children (lol, I said that too! ), have small extended families, and close-knit group of friends from around the world. So realistically we could not honor each set of friends with being in our wedding party so we chose to honor them in other ways at the Iceland wedding ceremony and also during the wedding weekend. 13. Do you invite your wedding photographers to your day wedding welcome dinner or wedding rehearsal festivities? a. Yes! It is nice for you two, your families, and to have your guests become comfortable with them. It is also a great time for them to get acclimated to the scenery, locations, lighting, and your expectations ahead of time. Plus, if they are rock star destination wedding photographers, chances are they will candidly photograph the event for free too in gratitude to you treating them so kindly as a guest. 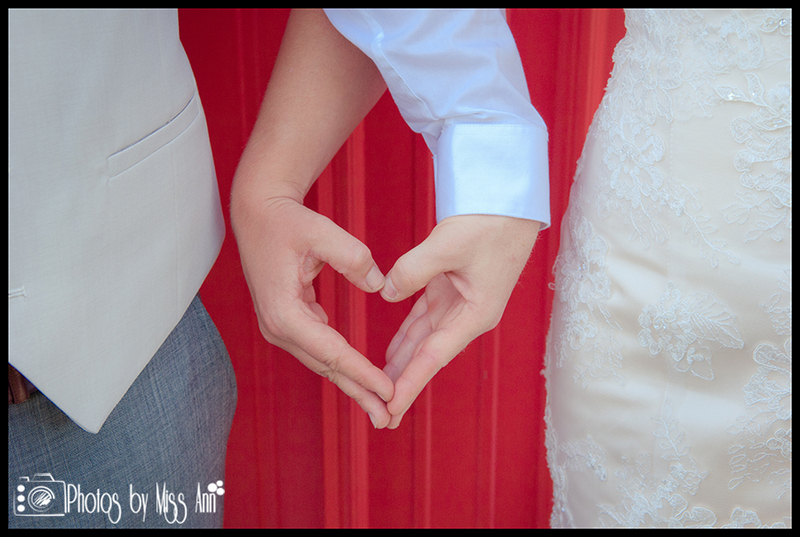 Or at least that is what Photos by Miss Ann does for all of our destination couples =) Remember our key to photographing destination weddings is we need time with you! Priceless moments should be captured professionally! 14. Do you tip your destination wedding vendors? a. In Europe, it is not expected because typically the prices are higher to include, but it is still appreciated for exceptional service. In any sort of country that is deemed developing or third world tipping is expected. Canada and US it is not expected but if you had exceptional service the day of, feel free to! But do be careful with vendors who still have yet to provide you a finished product to you as you may wish you hadn’t! We had this specific experience happen to us with our hired destination photographers from Toronto, Ontario. We felt the day of they were easy to work with and we had hoped they were behind the scenes capturing all of our details professionally- so we tipped them over $300 USD, in good faith. We loved our Iceland engagement session but not our wedding photos. Unfortunately, we seriously regretted our generous decision as we found some serious issues upon the arrival of our high resolution images weeks later. There were many technical flaws like blatant gear malfunctions, missed moments despite there being two of them, many of details we spent so much time planning were not captured, and we found the husband and wife duo to be very condescending in character to deal with after the fact. Sadly, because of the negligence of our hired destination wedding photographers, my husband and I have had to spend the last year of our newly wedded bliss fixing their technical mistakes, recreating our missed wedding moments, retaking Iceland wedding portraits, and reconstructing our own Iceland wedding details professionally. All that being said, Chris and I understand even more so how important is for you to choose the right Iceland wedding photographer who will amazing to work with from beginning to end. 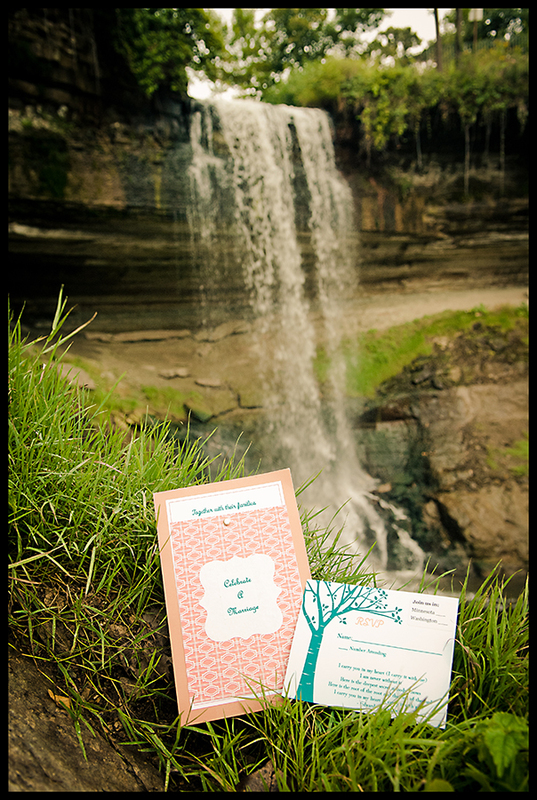 So please check out Photos by Miss Ann to see how we would be an asset to your Iceland destination wedding planning! a. Divorced parents? Extended family not cordial to each other? A riff between in-laws? Do not fret! Knowledge the issue before the wedding and make it clear to all involved you will accommodate to the best of your ability to ensure no awkward moments. Also make it clear the night before your wedding day everyone involved is to be as cordial to each other as possible and drama free. Remind them the day is about you and your fiancé saying “I do” and not the ongoing family issues. This problem could be as simply solved as having assigned seating at your dinners (name cards strategically placed can be professionally made with Pixels to Paper or personally made). Another thought would be to brief your wedding vendors on the issue. They may be an aid in diffusing the situation. I know as a Iceland wedding planner and owning Photos by Miss Ann, we encounter almost 1 sensitive issue per wedding weekend. It’s a delicate balance and the more information your wedding planner or wedding photographer has on the issue the more equipped they are to handle it and restructure the situation if needed. Our real wedding example of this follows to provide you a better visual: My gorgeous Hungarian Grandmother, Iren Soltesz had passed away the morning we were all flying to Iceland so it was a very emotional time for all of us before, during, and after our Aril 2012 wedding day in Iceland. All of my family was shocked and a few were debating on whether or not to make the journey from Ohio-Toronto-Iceland. This news also hit my mother especially hard as we were getting ready to leave that morning. Bitter sweet that she did not have time to properly mourn her mother but had to focus on celebrating her only daughter’s wedding day. It was tough for all involved to not have the proper time to grieve the loss of a loved one and focus on celebrate the joining of two others lives. My Grandmother’s funeral was postponed until we all arrived home 7-10 days later which caused much angst across our family. We maintained a positive approach every step of the way. We also strategically placed our guests at both our Iceland wedding ceremony at Seljalandsfoss waterfall, our wedding welcome dinner and Iceland wedding reception at Hotel Ranga to ensure all negative emotions would be avoided between family members. We also had memorial roses added to be a beautiful representation of our grandparents who passed before our special day could arrive. Phew! A lot of information, I know =) Remember, this is just our two cents. We’ve been there and this is our personal opinion on how things should work but keep in mind, we also photograph and experience weddings as our full time job so we know that side of it too! Feel free to contact us for more information on how we can help make your day flawless in Iceland wedding planning and Iceland wedding photography!